I adore both this and Bag Servant. It’s a site that allows you to shop for basically any handbag worth having. You can search by price bracket or specifics such as colour, and find listings from retailers such as Net-a-Porter and Harrods. All handbags; but in one place! 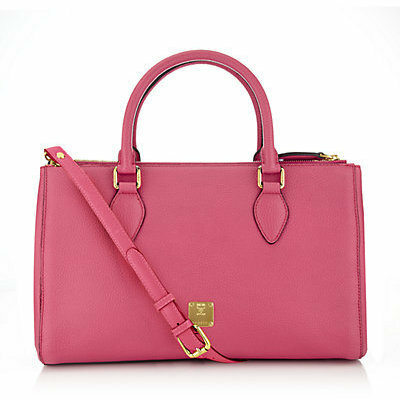 This pink tote from German label MCM (£615) at Harrods is definitely on my wish list.